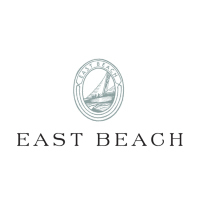 East Beach is a waterfront community in Norfolk designed and built in the tradition of Atlantic Coastal villages. Homes reflect the timeless architectural character of older traditional Tidewater design. East Beach is just a 10 minute drive from Norfolk International Airport.